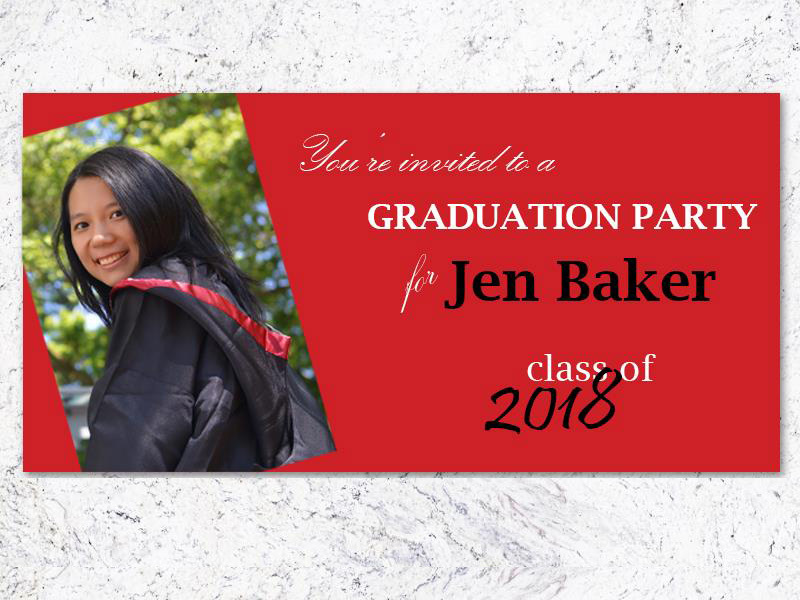 Our easy to design Banners are not only the perfect tool to help grow your business, but are good for celebrating life events like birthdays, graduations and reunions for all to see and enjoy. Add a special touch to this momentous event in their life. 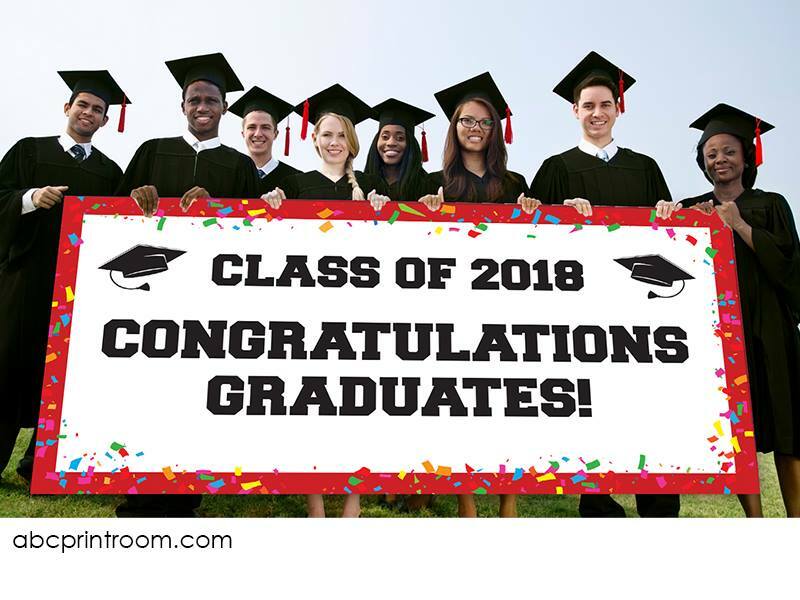 Congratulate your grad with a Graduation banner!